Sugar Cycles: 7-8 years of losses followed by 2-3 years of super gains! Can anyone throw some light on companies gaining most by recent decision of government increasing ethanol pricea by 25 %. Actually this increase is only for companies making ethanol by sugarcane juice not molasses. Also the company will not make sugar at all. You can look at Praj Industries because of its high market share in ethanol plant installations. World sugar prices are under pressure as India will begin export of its surplus sugar production. Raw sugar futures have fallen below 10 cents per pound. Lot of interesting things happening on sugar front. 1.Due to reduction on Ethanol import from USA, Brazil to produce more Ethanol with consequences of less sugar production. 2. Brazil currency is appreciating against Dollar leading to hardening of global sugar prices. 3. Continuous depreciation of rupee is making export viable. 4. Indian Govt policy of remunerative prices for Ethanol production from sugar cane juice leads to less production of sugar during the ensuing sugar season. 5. Rain deficient Marathwada region will lead to less than estimated production of sugar. Sugar sector is likely to see good days ahead unless GOI plays spoilsport. I was looking back at my initial research on Dwarikesh posted in this thread in April. Looks like I thought the bottom could be 15-17 levels because of various reasons which is roughly where it bottomed out and has doubled from there. Unfortunately I stopped following the sector when it actually came into the buy zone of 15. I don’t think the current rally is sustainable either as its driven mainly by words than actions but the lesson here is to keep track of your own research, trust it and follow-up with actions, to put the money where your mouth is. Note to self. I am not sure if I should disagree with you regarding sustainability of sugar rally. But few points are worth noting. 10 MT of surplus sugar as inventory to start the season 18-18 and 10 MT as surplus to be produced in 18-19, Government had to do something otherwise entire farm sector would have collapsed. Already no growth in farm sector, overproduction of grains, cost of input increasing day by day but product … no offtake even on MSP. FCI godowns are already full. 2.So government came out with lot of policies to divert sugar to ethanol. The only option as farmers are pressing for cane payments, mills are unable to pay. Most mills are in cooperative sector so the stress is on government only. Now policy is announced. I am not going into details of policy but in nut shell companies are getting Rs 11/kg as assistance to export. 5 MT FOR 18-19 AND 1.5MT balance quota of 17-18 needs to export. International prices now more than Rs 25/ kg so it is helpful to export the quota. No doubt still India will have surplus sugar but it would be manageable to keep sugar prices high enough to pay farmers and to get profits for companies. Now the long term solution came out to divert the sugar to ethanol. But no capacity. Almost all companies are installing distilleries to take benefit of this ethanol opportunity. The real benefit will flow from next sugar season as of now there is no capacity. Capacity is only for 4% blending, they can maximise upto 6% only by running on higher load. This will consume around 0.7 billion litres of ethanol or you can say 1.12 MT sugar. But next year sure industry will meet 10 % blending consuming 2.1 billion litres of alcohol or 3.3 MT of sugar. still we would have 5 or 6 MT of surplus sugar. So industry will start losing money again. Here we have to assume something and should go for logical thinking which policy makers may do or may not do. But situations are like this that they have to do. The point is, “Go for 20% blending”. It is the key. It will consume 3.5 billion litres more ethanol or 5.5 MT sugar. Now industry will have the tool to manage sugar overproduction and hence the price. Sugar may break its cyclicality. The cash flow equations will change to unimaginable points. I believe government has to do it. Reason is simple, all Indians, all businesses accross all industries want to see farm sector to grow. Sugar cane is profiting for farmers if payments are timely. This can consume a lot of land to reduce grain overproduction. Farmers will flourish, India, businesses, NIFTY will flourish as this is the only laggard in GDP growth. So now time has come to come with this policy. India has crossed brazil in sugar production not because sugar business is profitable, in fact, cane farming is profitable. It is almost impossible for government to reduce can area. One CM said frustratingly," Dont grow sugarcane as ita causes diabetes". Who does care ? It is business after all. Even if they dont come with ET20, situation is not bad even though for next two years. Brazil, Thailand have started focussing more on ethane reducing sugar. So next season might be sugar deficit, good chances for export. In fact, India has forced Brazil, Thailand to reduce sugar as India is new threat being largest producer. Also Al Nino is forming, it may gain strength or may not. We will not consider it as it has too many repercussions against mortals. Overall I firmly believe that it may be possible that this rally may not sustain but it is also sure that sugar industry will not remain in present shape. So these prices of assets dont support the changing scenario. At these prices of assets are unsustainable for better. Real threat is depreciation of Brazillian currency, downfall of crude prices. Beware of some industry tycoon statements as these are unbelievable lie. One said that India will consume 5MT of sugar this year and 10 MT of sugar next year to produce ethanol. I can not believe this vague statement as the limit from government is ET 10. If we believe this statement, sugar asset prices should be all time high already. We should understand the new phenomenon of sugar industry driving world sugar prices upwards even though it is sugar surplus year. 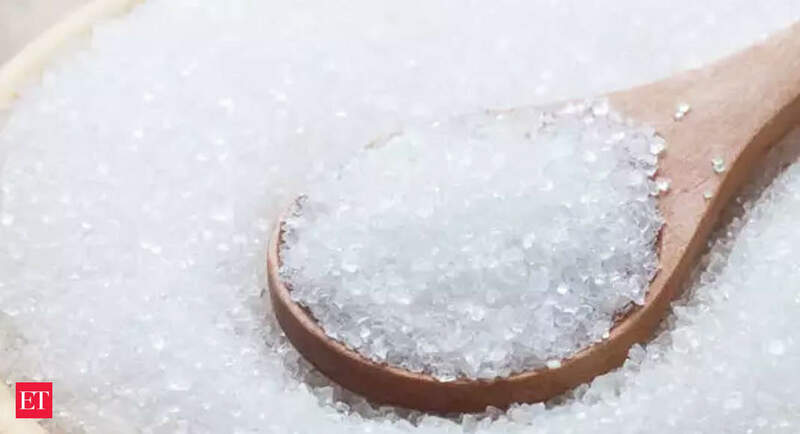 Dhampur Sugar, Balrampur Chini, Dalmia Bharat Sugar, Uttam Sugar, Triveni Engineering & Industries, Dwarikesh Sugar and Thiru Arooran were up 3% to 10% on the BSE. The central government in May had asked oil marketers to target 10 percent blending of ethanol with petrol as part of a national policy for biofuels. In September, it hiked the procurement price of ethanol by nearly 25 percent, spelling relief for sugar mills that were grappling with record output of the commodity. Further, it permitted ethanol production from sugarcane juice, potentially leading to higher remuneration. The potential to blend ethanol with fuel is high, with the government targeting 10 percent blend. The current national average, according to Indian Sugar Mills Association, is 4.02 percent. Sugar prices have rallied over 25 percent in the international market in October due to lower-than-anticipated production in Brazil. “Higher rainfall in key cane growing regions and strong ethanol demand is expected to lower Brazil’s output by nearly 9 million tonnes,” said Narendra Murkumbi, managing director of Shree Renuka Sugars Ltd.
Sugar Bull run has taken a temporary pause due to global weakness in price. Expected Cane price hike by UP Govt may spell bad time for UP sugar mills not withstanding recent export price support and ethanol policy. As the sugar production rises at record levels, prices will remain subdued for millers. In election year we can expect some goodies for farmers, if that happens millers have to absorb additional burden. Ethanol might change the story little bit, but this’ll not make a case for the sector to revive. We’ve to wait till the cycle turns I.e. scarcity of production. 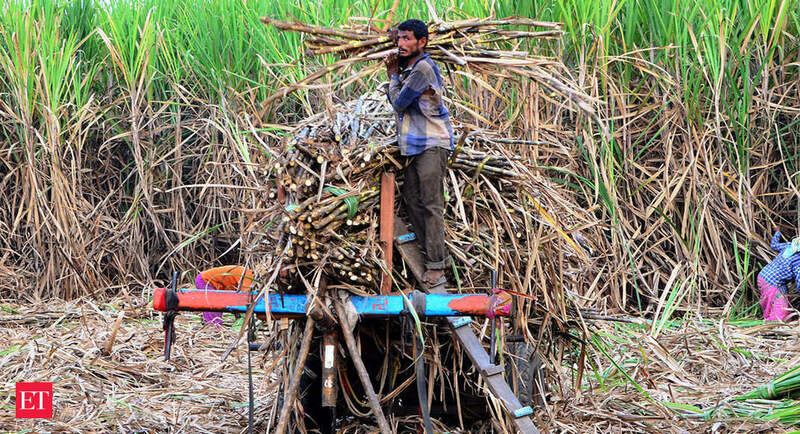 As sugarcane price arrears have started mounting in Maharashtra, the sugar industry in the state has demanded a package of ₹500 crore to clear the legally binding fair and remunerative price (FRP) payments for the ongoing 2018-19 crushing season. 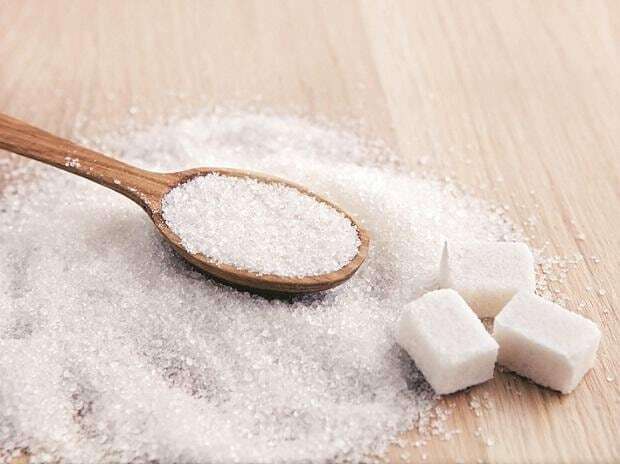 Declining domestic sugar prices coupled with slower pace of exports are likely to increase the arrears and add to the simmering farm distress in the country, according to industry executives and experts. Pawar has demanded that on the lines of the relief packages announced by the state governments of Uttar Pradesh, Punjab and Haryana, Maharashtra extend help of ₹500 crore to sugar mills in the state for FRP payments. Maharashtra chief minister Devendra Fadnavis said that he has already requested the Central government to increase the ex-mill minimum support price (MSP) of sugar to ₹31 per kg from ₹29 per kg. “To ensure that farmers get FRP for cane, we will back the industry in every possible way,” he said. However, given that 2019 is an election year, when the central government may not like to invite the wrath of urban consumers by helping increase sugar prices, the sugar industry is demanding that the MSP be raised to at least ₹30 per kg. “As per the legal provision, which links MSP to the FRP, the present MSP of sugar should increase ₹66 per quintal as the FRP has increased in 2018-19. 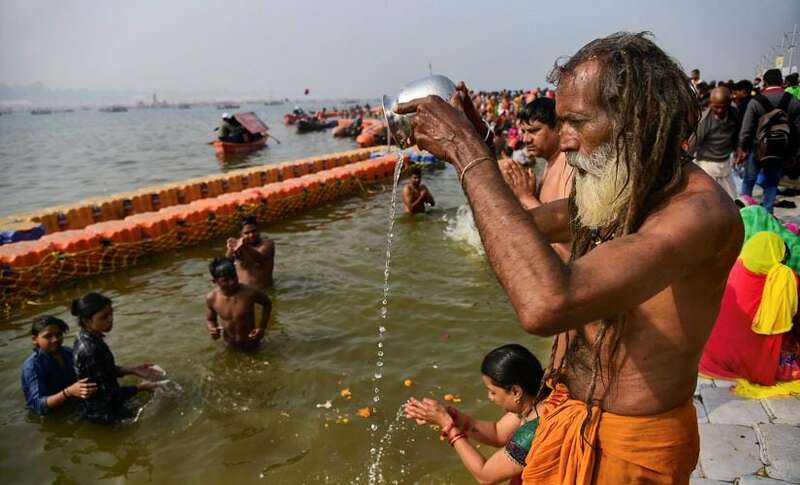 Thus, the new MSP should be ₹2,966 per quintal, which can be rounded off to ₹3,000 per quintal,” said an executive, who did not wish to be identified. 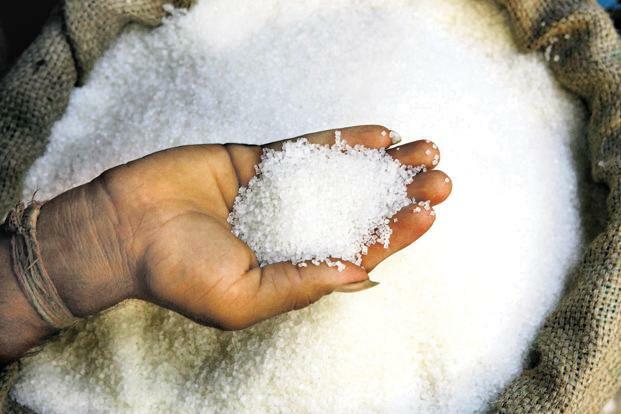 Sugar Export target unlikely to be met… Despite softening of prices in domestic as well as Intl , sugar companies such as Dhampur, Dwarkesh are holding their fort. With the decline in crude prices below $50/-, even ethanol play with the present 10% blending is not going to provide run away profitability. Puzzling to see the stock prices are hardening . Does market know something which is not yet in public domain?